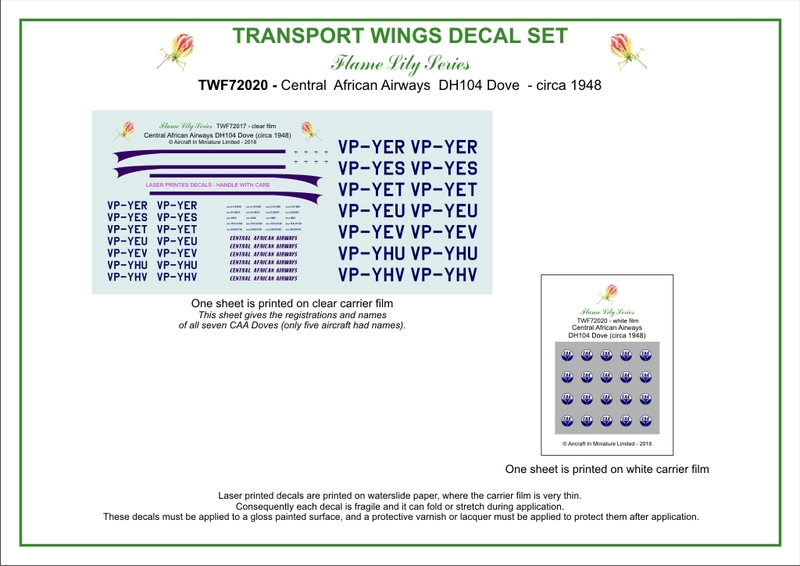 Laser printed decals are printed on waterslide paper, where the carrier film is very thin. 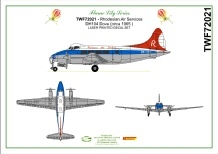 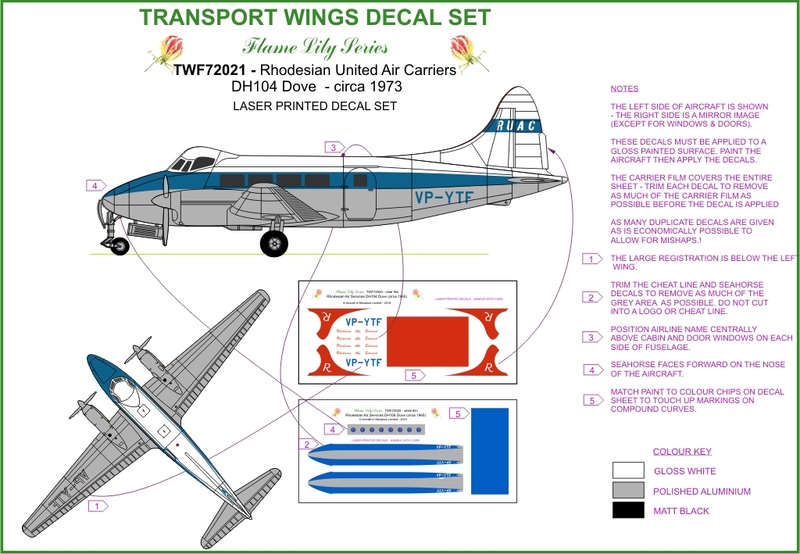 Consequently each decal is fragile and it can fold or stretch during application. 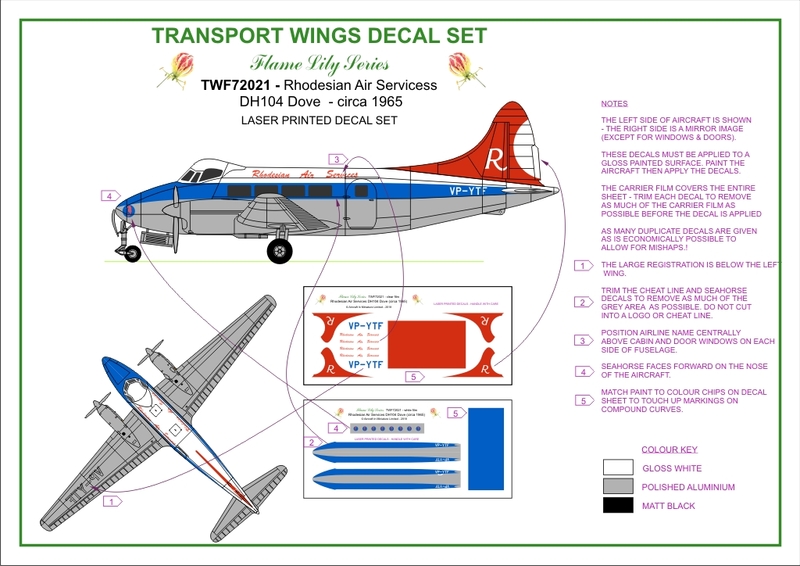 The carrier film also covers the complete decal sheet and each decal must be trimmed to the edge of that decal. 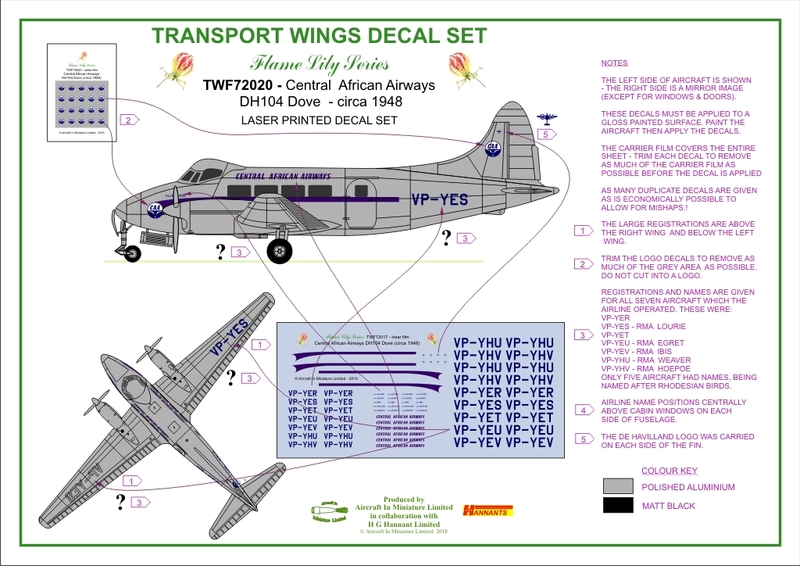 We therefore provide duplicate decals where economically practical, in case of accidents ! 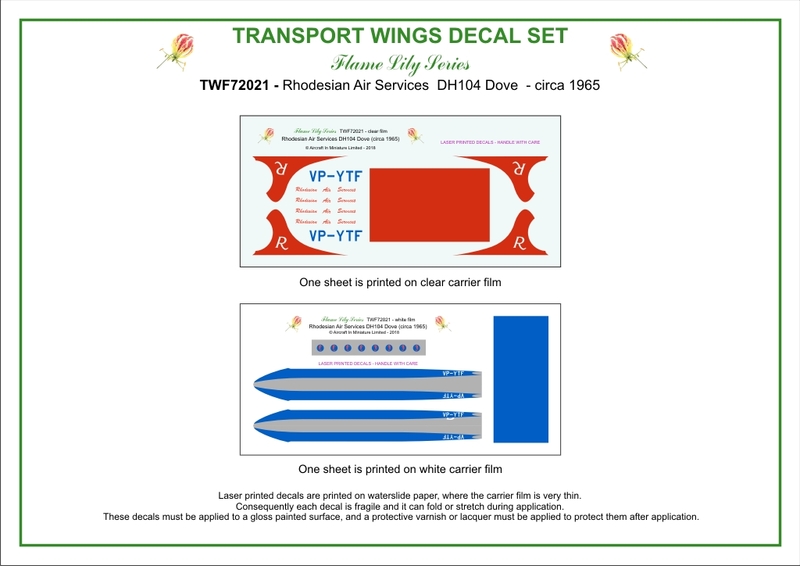 These decals must be applied to a gloss painted surface and a protective varnish or lacquer must be applied to protect them after application.